Mercedes Austin’s ambition is to bring more color to people’s lives. 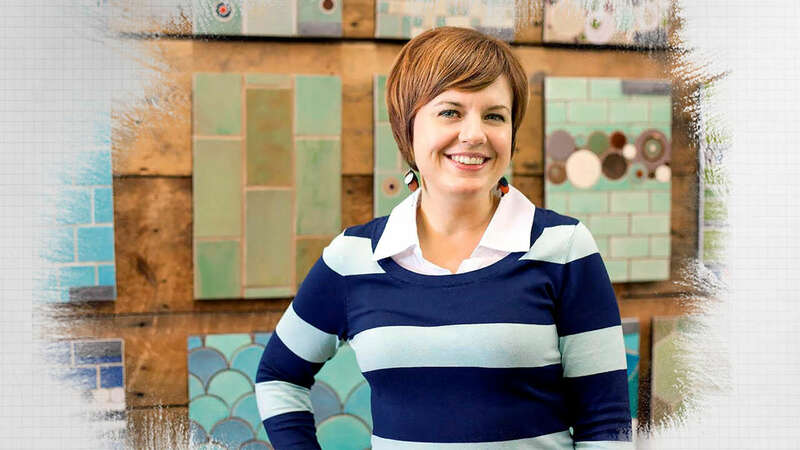 The once-struggling artist started her business of ceramic tile mosaics with money she made selling her Jazz CD collection. Now, her success is an inspiration to other artists.